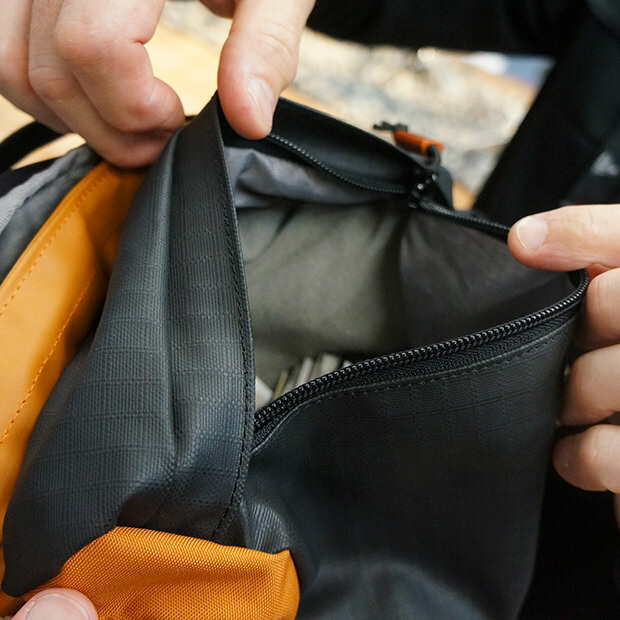 Overview: OGIO’s Lifestyle collection is not only functional for hiking and camping, but it’s also stylish to accommodate the commute to work. 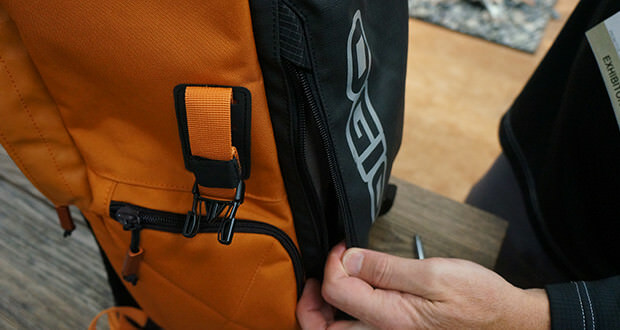 The OGIO Throttle Backpack does just that by mixing functionality for any adventure and style for work environments. 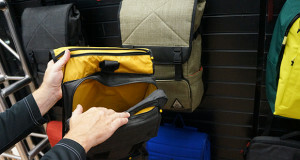 What Makes It Unique: The OGIO Throttle Backpack comes with a top loading design to the large main compartment to ensure easy access and ample space for stowing items. 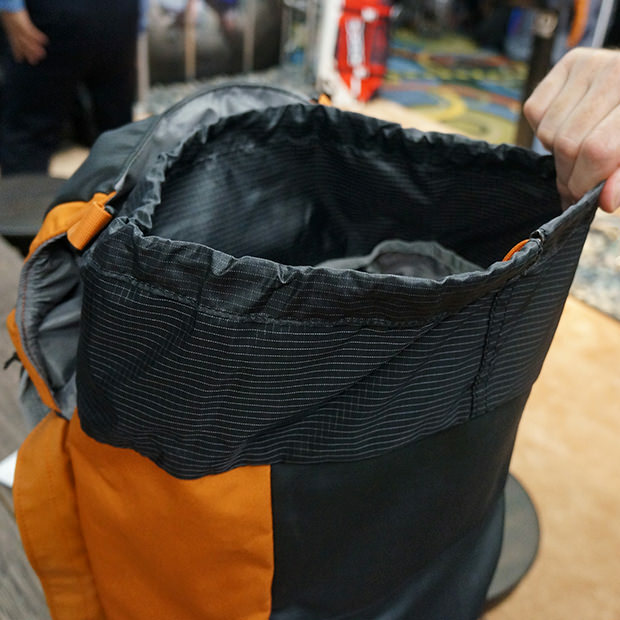 The Throttle backpack also includes multiple pockets to hold tablets, laptops, headphones, smartphones, wallets, water bottles, and other essentials.